We know how important your smile is to you. We also understand the impact your smile can have and the way it makes you feel. 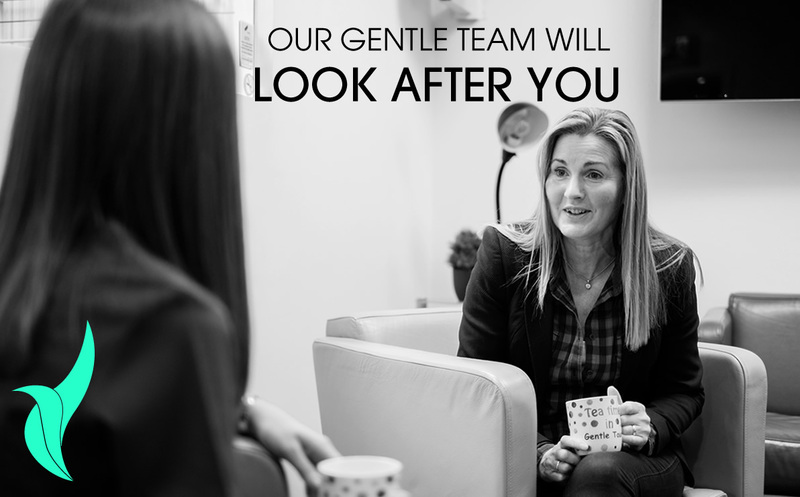 Since 1990, the Gentle Touch team has been setting new standards in customer care and cosmetic dentistry so that you, and your smile, always look your best. Our friendly team has been putting smiles on our patient’s faces for years, setting new standards in customer care and taking the time to listen and helping you feel comfortable and at ease. We always welcome you with a warm smile and do our very best to deliver a pain-free visit. 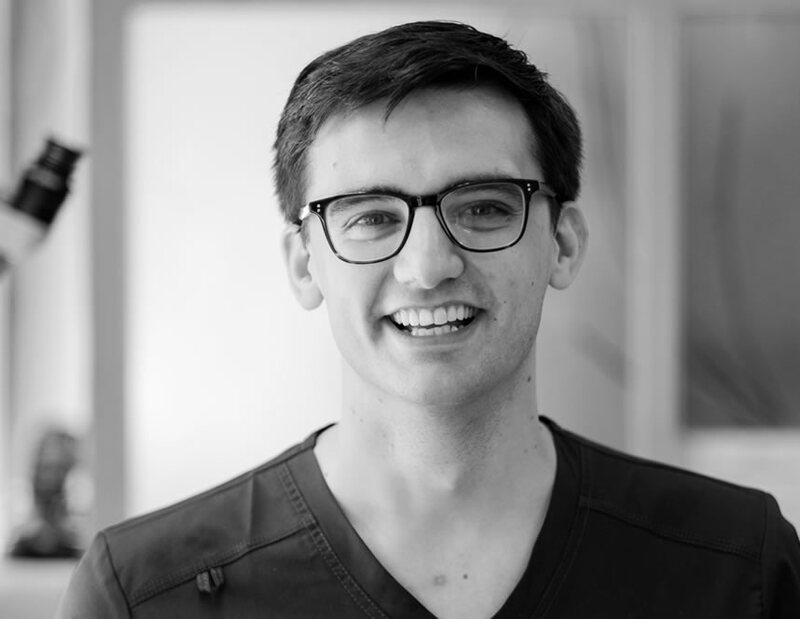 Andrew graduated from Queen’s with a distinction in Paediatrics and has a keen interest in all aspects of dentistry, particularly Aesthetic Dentistry, and is currently completing coursework in Restorative Aesthetics and Implant Dentistry led by internationally renowned speaker Tidu Mankoo. Like Robert, he is also on the committee of the Irish Academy of Aesthetic Dentistry. When he’s not treating patients, Andrew enjoys travelling and spending time with his wife Amy and is a keen runner and once played badminton at the National level. Vicki began her Gentle Touch journey in 2009 as receptionist and quickly qualified as a dental nurse in 2011. She is currently working towards a Radiography for Dental Nurses Qualification. Her main focus is coordinating the practice and keeping the team organised, but that doesn’t stop Vicky from being the first friendly face our patients see. She enjoys getting to know each patient and always goes the extra mile- whether it’s painting their nails or chatting over a cup of tea- to make sure they have a wonderful and life changing experience. Outside work, Vicki is a keen drummer with 4 world pipe band titles to her name. She also is a regular at the gym and generally lives her best life with her family and friends. Lesley joined the Gentle team as Robert’s dental nurse in 2013 after qualifying in 2011. 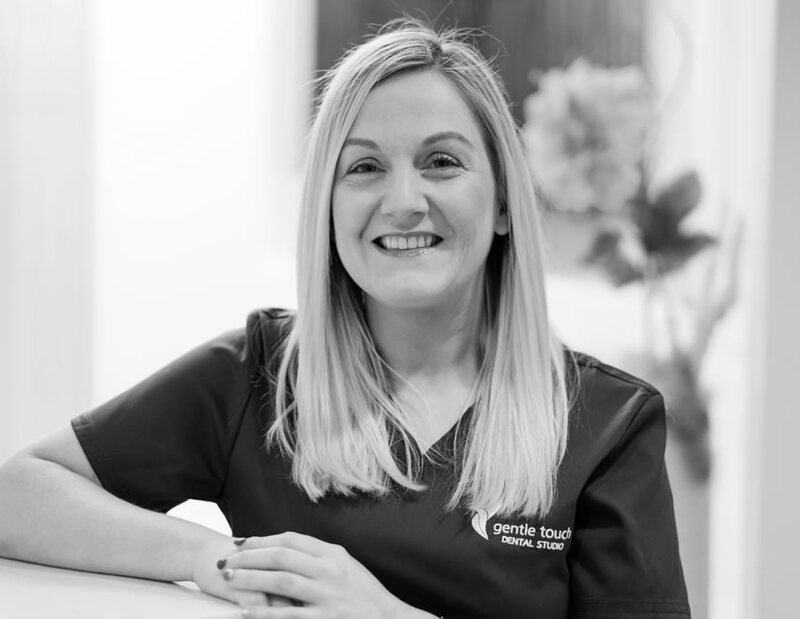 She has completed her qualification in implant nursing, conscious sedation and is currently working on completing her Radiography qualification. As lead nurse, her top priority is to ensure all patients are looked after according to the high standards set by our practice. She loves chatting and getting to know each of her patients and helping her more nervous clients overcome their fear of the dentist. She’s also committed to furthering her knowledge in all areas of dentistry. All this whilst making sure everything runs smoothly behind the scenes too! In her spare time, she enjoys going to the gym, boxing classes and walking her dog Mylo. 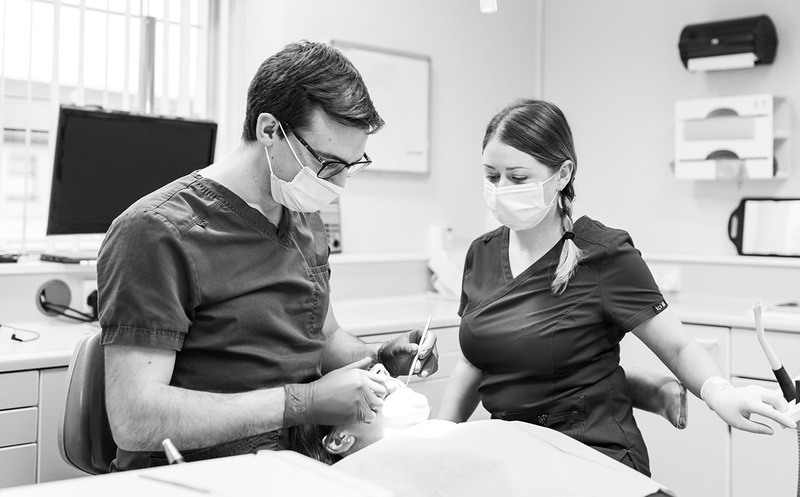 Colene qualified as a dental nurse in 2003 and went on to complete her dental implant nursing qualifications in 2004. She joined the Gentle Dental team soon after in August of 2004. Colene’s signature style is her enthusiasm for her work and her special attention to patients to ensure they experience the highest standard of professional care. 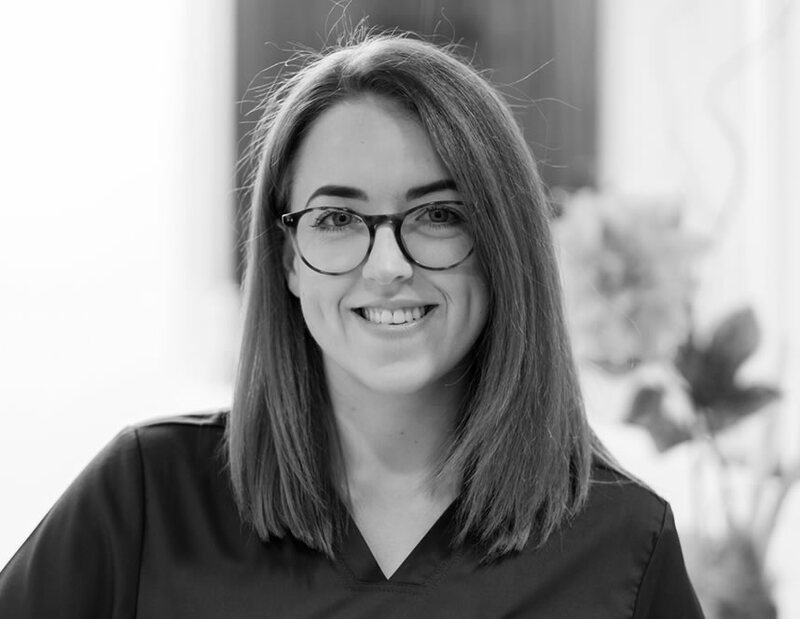 She regularly attends courses to enhance her personal development and has a particular interest in the cosmetic side of dentistry and takes a positive, honest and reliable approach to all she does. She once spent a year in Toronto and enjoys sunshine, holidays, participating in her local running club, reading, listening to music, cooking, fine dining and the occasional glass of red wine! Her biggest loves in her life are her husband Barry and their two beautiful boys, Jayden and Jonah. 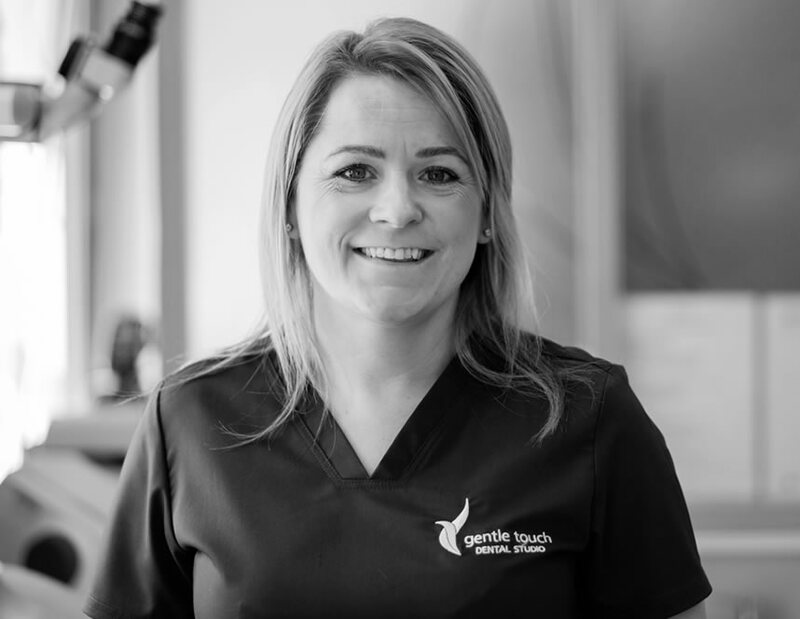 Siobhan began her career in dentistry in Grafton street in 1998 and soon qualified as a dental nurse from the Dublin Dental school in 2001 before joining the Gentle Touch team in 2017. 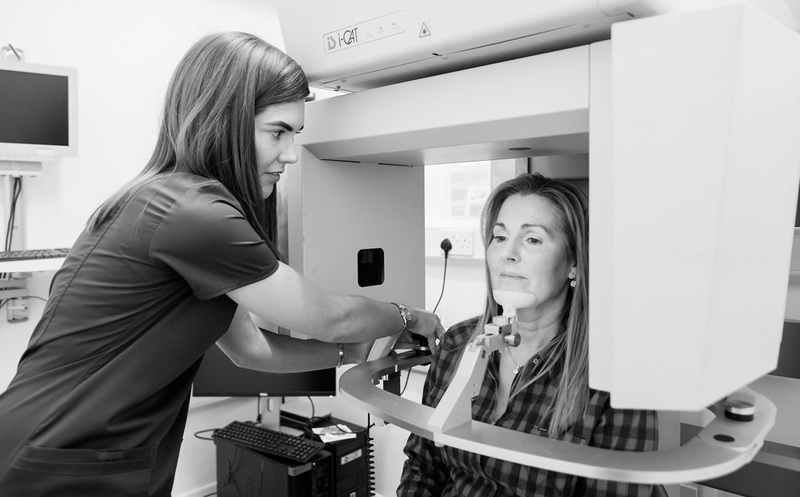 By continuously taking professional development courses, she is always up to date on current treatments which helps ensure she can deliver the highest level of care to every patient. 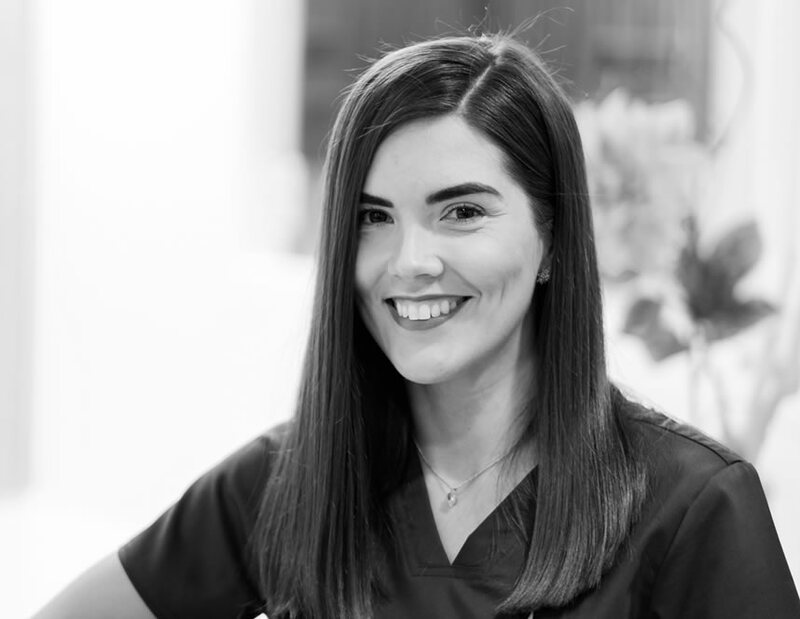 Siobhan prides herself on her ability to build strong relationships with her patients and her friendly, chatty personality is very much appreciated by our patients- they seem to always be having a laugh! When she’s not entertaining patients, Siobhan is kept on her toes by her two beautiful children, Ronan and Aoife, and enjoys going to the gym, being out with friends and spending time with her family. We make it easy to visit us. We provide Stair Lift access to our practice. We offer late evening appointments to better suit your busy life. With new technology comes newer, better and more pain-free ways to treat even the most complicated dental issues. 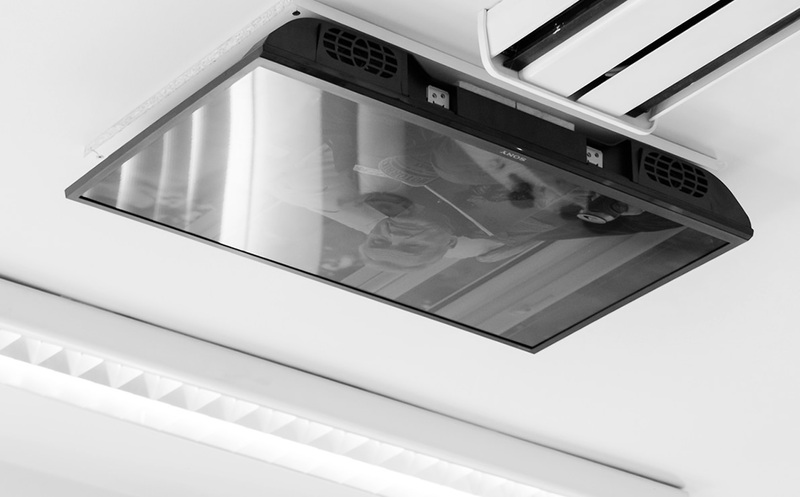 At Gentle Touch we make the most of the latest in technology to enhance your smile and make your visit the very best it can be. 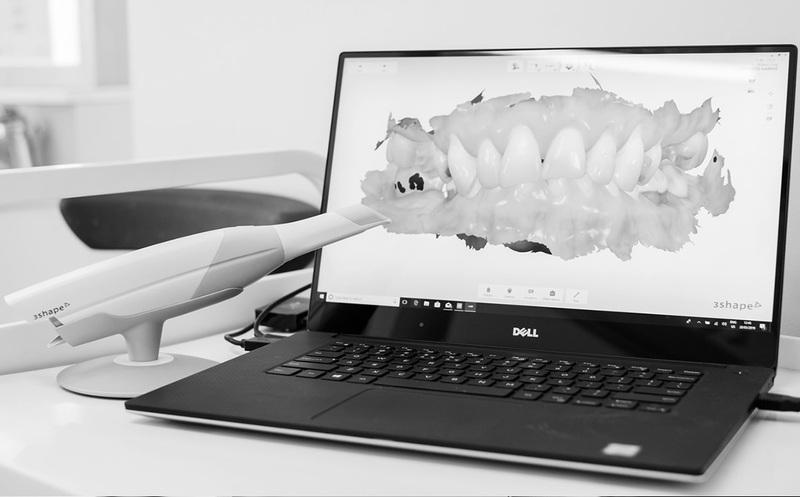 A non-invasive 3D scanner that eliminates the need for impressions- perfect for patients with a sensitive gag reflex. 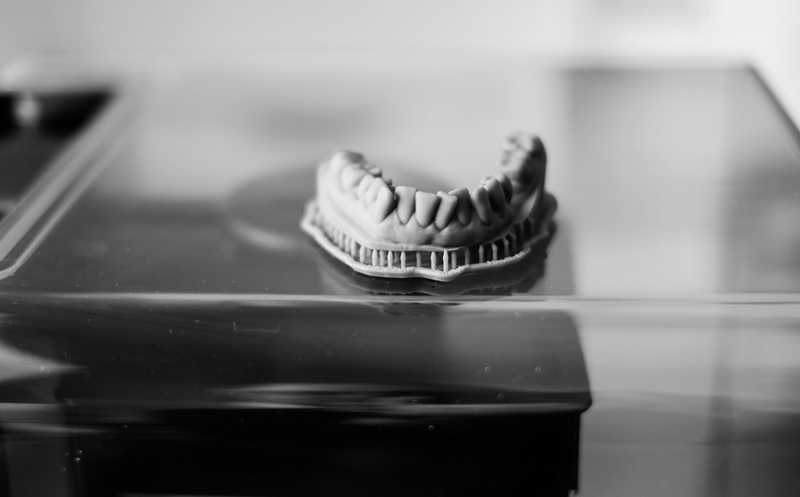 A 3D printer allowing us to make models and appliances quickly and precisely. A bright and modern atmosphere uniquely designed to help patients feel more relaxed and homely. 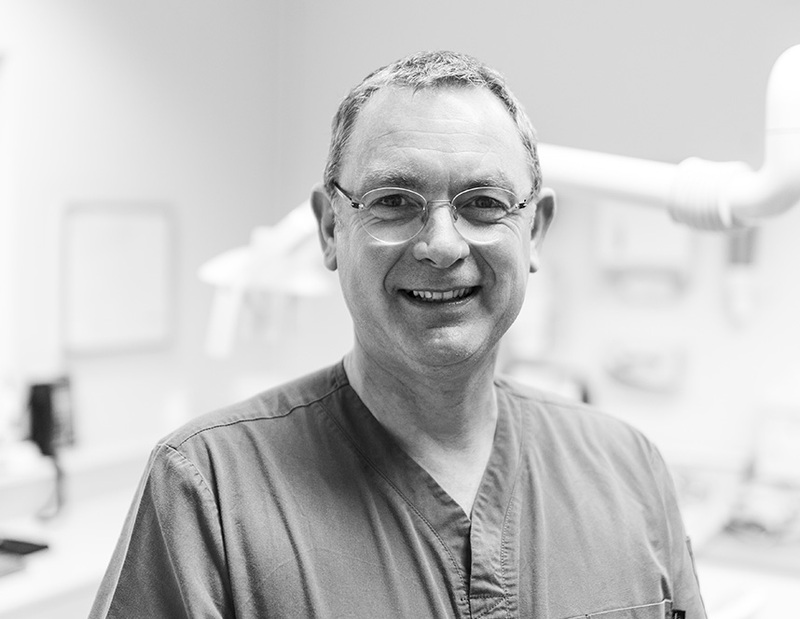 We strive to give our patients an experience where high-end dentistry exists but anxiety does not!